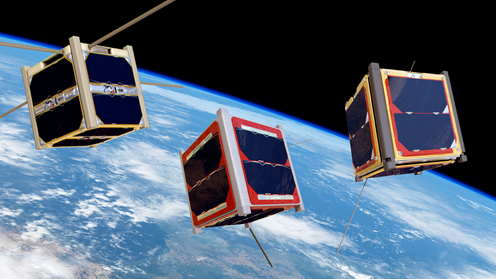 ESA Education office is organizing two training courses focused on CubeSats and addressed to University students. Here below you can find all information on these upcoming events. Description: Students will be introduced to the concurrent design of a CubeSat mission. Guided by ESA experts, the students will learn to use the Open Concurrent Design Tool and identify design drivers. Divided into teams, they will first create a subsystem concept to later achieve an already identified mission concept, function tree and product tree, using concurrent engineering. The workshop can help to better prepare those universities that are planning to embark on a CubeSat project or are at the early stages of one. Teams wishing to participate do not need to be at an advanced stage in their CubeSat project. They can be at a conceptual and/or preliminary phase of their CubeSat design. Description: During this pilot 5 day training week, the university students will learn about small satellite design and testing through hands-on exercises on a CubeSat training model, the ESAT. 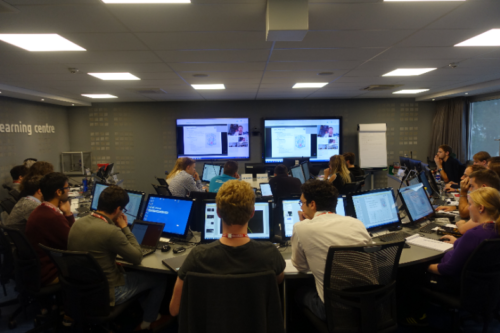 These lab sessions will be supervised by Theia Space and will be complemented by technical lectures, delivered by ESA experts. The aim of this Training Week is to allow university students, who are involved in a CubeSat mission or would like to develop one, to get acquainted to the hardware and software of a CubeSat and to the assembly, integration and verifications of a small satellite as well as all the testing required. Applications are open to students from ESA Member States and Associate States. ESA will cover the cost of accommodation and meals, as well as up to 200 Euros for travel.